Brian was destined to become a printer. His grandfather immigrated to the US as a boy in 1912, and started working in a letterpress shop in the 1920s. 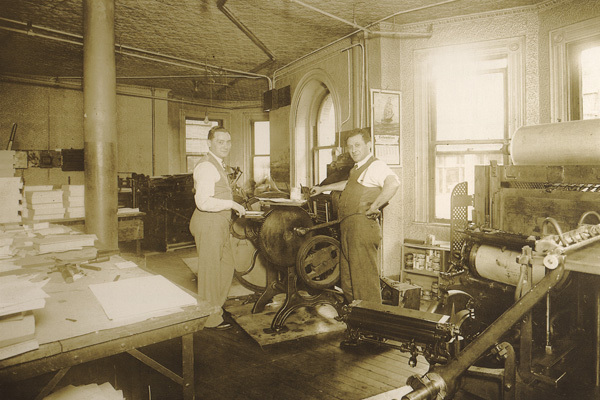 Grandpa Charlie began his own letterpress printing company in the 1930s. 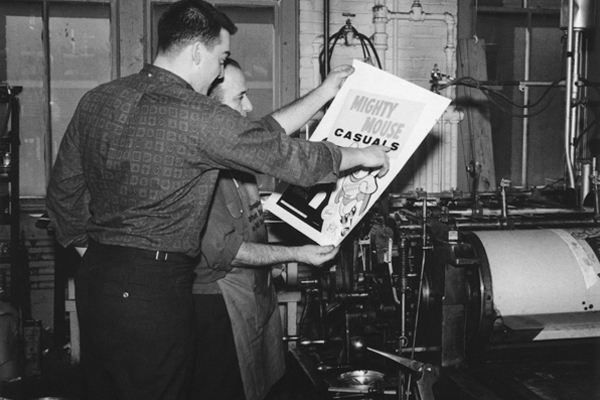 Brian’s father Larry, joined the family business in 1960, and brought the high tech world of offset printing to the family business. Brian joined the family business in 1986, and worked diligently in sales and production roles, gaining valuable real world print and business experience. 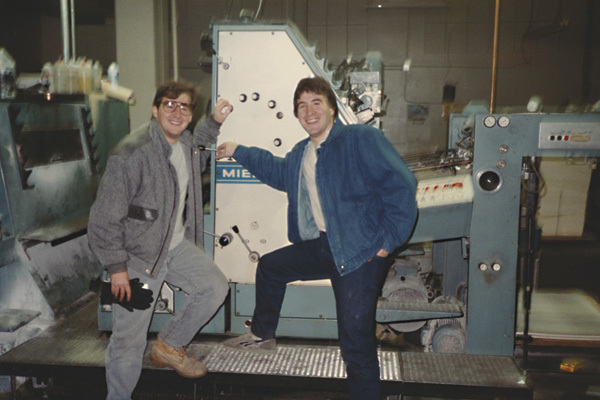 After the family business was sold in 1990, Brian took several production jobs at Boston area printing companies prior to joining MicroPRINT in 1996. He worked his way up from a pre-press production technician to production manager over several years. 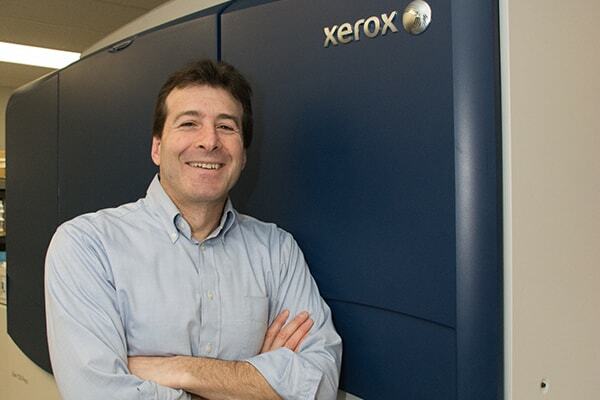 In 2002, Brian had the opportunity to purchase MicroPRINT, and he grew the small pre-press service bureau into a significant player in Boston’s digital print skyline.